CLEVELAND, Ohio – Heroin and fentanyl continued to claim the lives of Cuyahoga County residents at a breathtaking pace in 2016. The medical examiner’s office has attributed more than 500 deaths this year to drug overdoses, with opioids claiming the lion’s share. And the final numbers will likely be worse. There are several deaths suspected to involve opioids still awaiting laboratory analysis, and the numbers released this week don’t account for all of December. The 500 deaths more than double 2015’s grim body count. But who are the victims of this epidemic? cleveland.com set out earlier this year to tell the stories of family’s whose lives have been shattered by heroin and fentanyl. Three out of four people who died from the start of 2015 through the first nine months of 2016 after overdosing on heroin, fentanyl or a combination of the two are male. In raw numbers, that’s 247 men and 93 women. Those numbers show spikes from the 173 men and 56 women who died in 2015. Men accounted for 73 percent of heroin and fentanyl overdose deaths in 2016, down from 76 percent in 2015, statistics show. 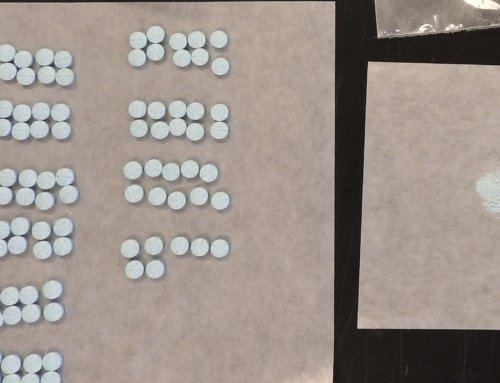 An additional 35 people — 20 men and 15 women — died during the first nine months of 2016 after overdosing on other opiates such as prescription painkillers. But those deaths show signs of plateauing; 52 people — including 29 men and 23 women — died after overdosing on opiates in 2015. The vast majority of people who died after overdosing on heroin, fentanyl or either taken in combination with another drug are white. Through the first nine months of 2016, 299 people who died of such overdoses are white. That represents approximately 88 percent of the 340 total overdoses. The 299 figure includes 10 people who were also identified as Hispanic. The remaining deaths include 40 African-Americans and one Asian. In 2015, 184 of the 229 people who died of heroin or fentanyl overdoses were white. Of those, 11 were also identified as Hispanic. Heroin and fentanyl also killed 43 African-Americans and two Asians in 2015. Overdoses have claimed the lives of people under 18 and over 60, but most victims were between the ages of 30 and 60, statistics show. 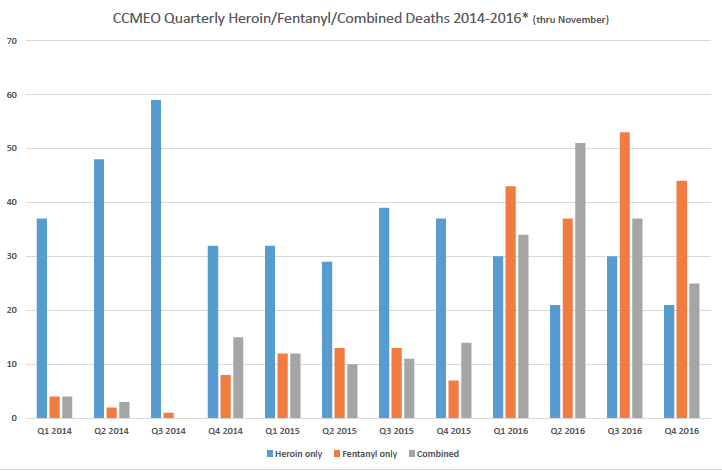 The highest number of heroin and fentanyl overdose deaths through the first nine months of 2016 — 125 — were people aged 30 to 44. Overdoses also claimed the lives of 103 people aged 45 to 60. Those age ranges also account for the largest number of deaths in 2015. In total, 92 people aged 30 to 44 and 68 people aged 45 to 60 died last year. Overdose deaths of people over the age of 60, however, rose sharply this year. While just 12 people over 60 died last year after overdosing on heroin or fentanyl, that number has risen to 33 through the first nine months of 2016. The FBI, Drug Enforcement Agency and U.S. attorney’s office explain why opioids, namely heroin and fentanyl, are so hard to fight. Through the first nine months of 2016, there have been 151 Cleveland residents who died after overdosing on heroin or fentanyl. The drugs also claimed the lives of 154 suburban Cuyahoga County residents and 35 out-of-county residents, statistics show. 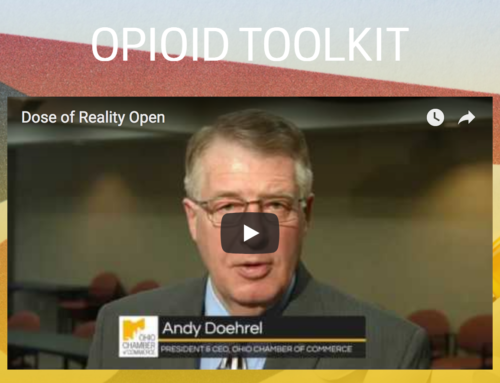 Opioids such as prescription painkillers also killed 13 Cleveland residents, 18 suburban Cuyahoga County residents and four out-of-county residents. 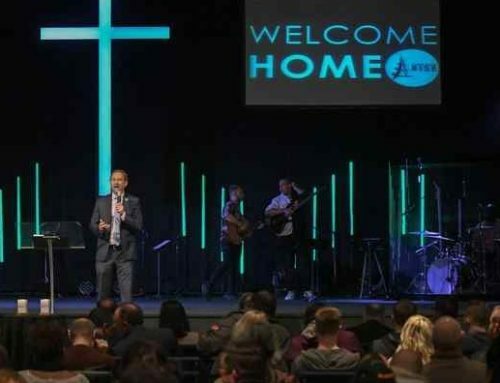 Last year, heroin and fentanyl overdoses killed 100 residents of both Cleveland and suburban Cuyahoga County, in addition to 29 out-of-county residents. 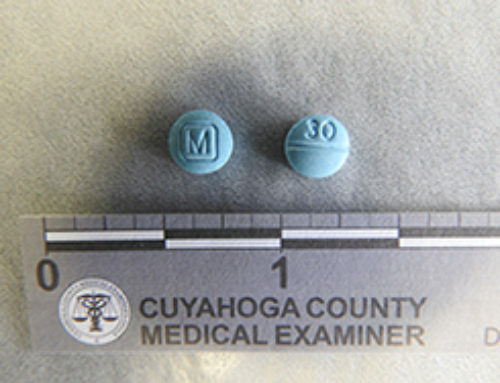 Other opioids claimed the lives of 21 Cleveland residents, 25 suburban Cuyahoga County residents and six out-of-county residents in 2015. Click here to view original artcile with further charts and studies on Cleveland.com. Help bring awareness to those who may be in need of help by adding the logo and link in your email signature. You never know who may see it at just the right time. Greater than Heroin is working to collect information and resources from throughout the region. Listed are many groups, organizations and programs that have been recommended from various sources. We cannot attest to the quality of the programs that are listed within this website. Please use the information found here as a resource and guide for your own discernment and decision-making.